Google Ad Grants Without the Stress. You deliver food and hope to our elderly neighbors. We show your donors that the power to nourish is in their hands. Check out a few samples from our Meals on Wheels portfolio. For many seniors, the holidays are loneliest time of year. Those who are hungry have even less to celebrate. 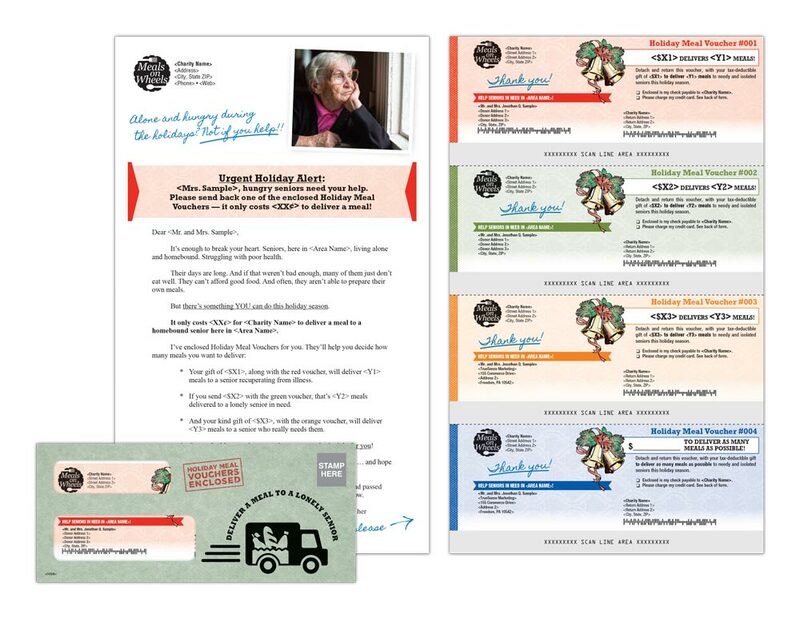 This package empowers your donors to make holidays bright by sending a hot meal and friendly visit to a senior in need. 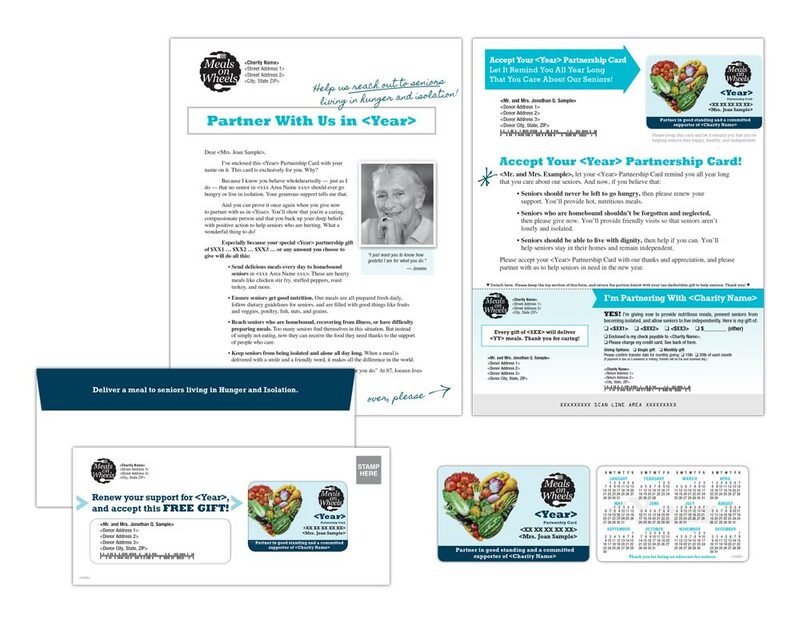 When your donors receive the Partner Card, they’ll be reminded of the amazing work their gifts accomplish … and that their continued commitment to Meals on Wheels helps seniors stay healthy and remain in their homes. Delivered just in time for Memorial Day, this package reaffirms the great sacrifices and contributions of our veteran seniors. 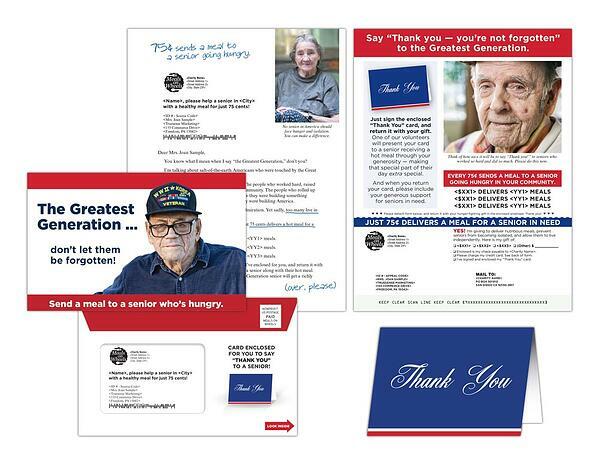 Donors will be uplifted when they mail back the enclosed “thank you” card, to be delivered to a senior along with their meal. Ready to grow your impact? Complete the form below to set up a meeting with one of our Meals on Wheels fundraising experts. We’re here to help. Let us know how to reach you. 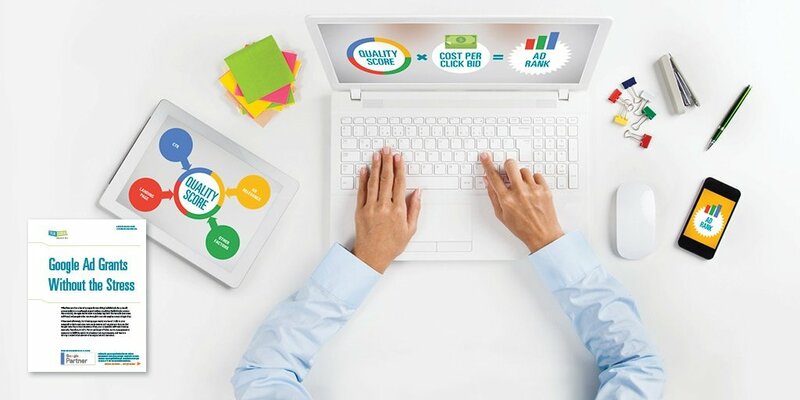 TrueSense Marketing is committed to protecting and respecting your privacy and honoring your preferences.